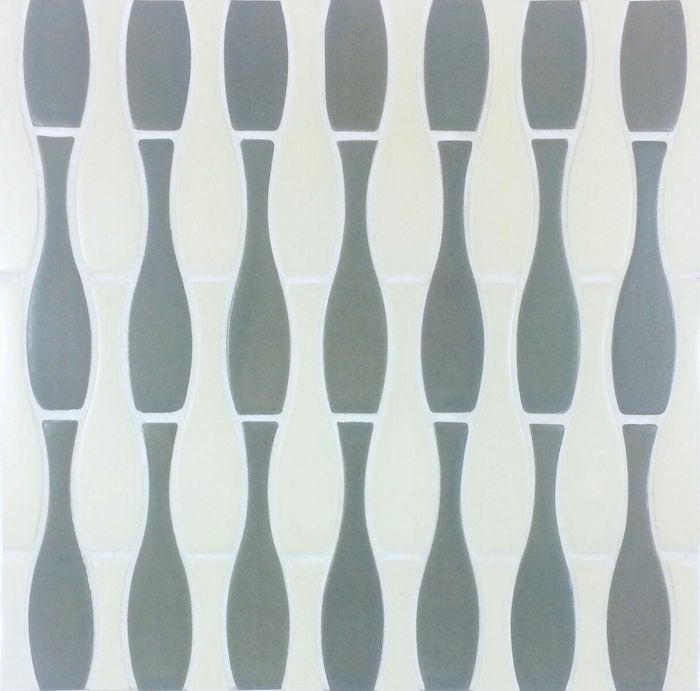 Fiddlehead Ceramics is a high fired, cone 5 stoneware tile. 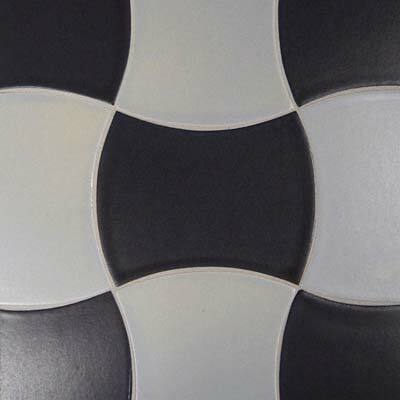 With a wide choice of colors that range from traditional Arts and Crafts glazes to modern Transparent and Matte glazes, Fiddlehead Ceramics provides fantastic design options. 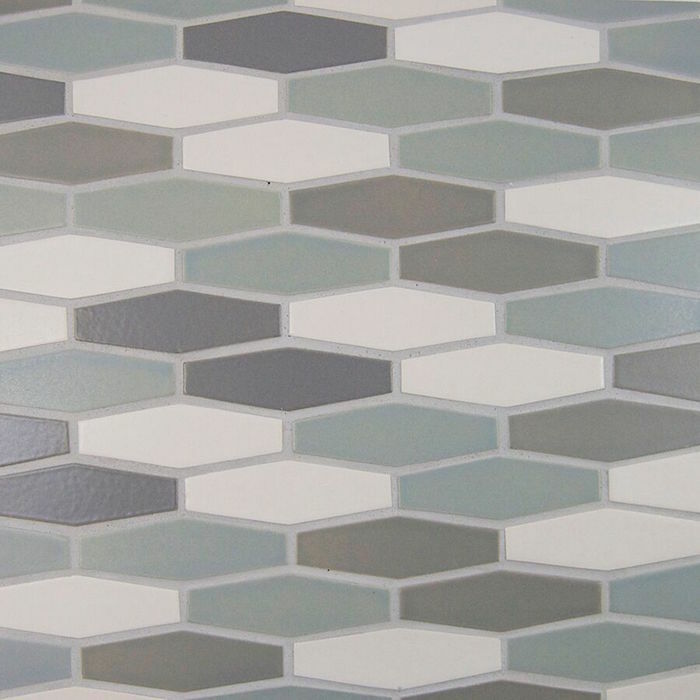 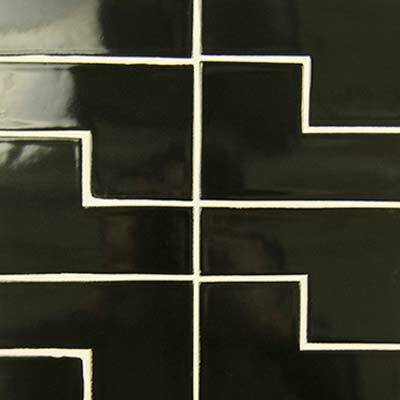 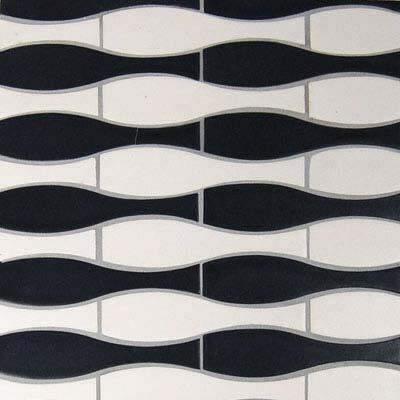 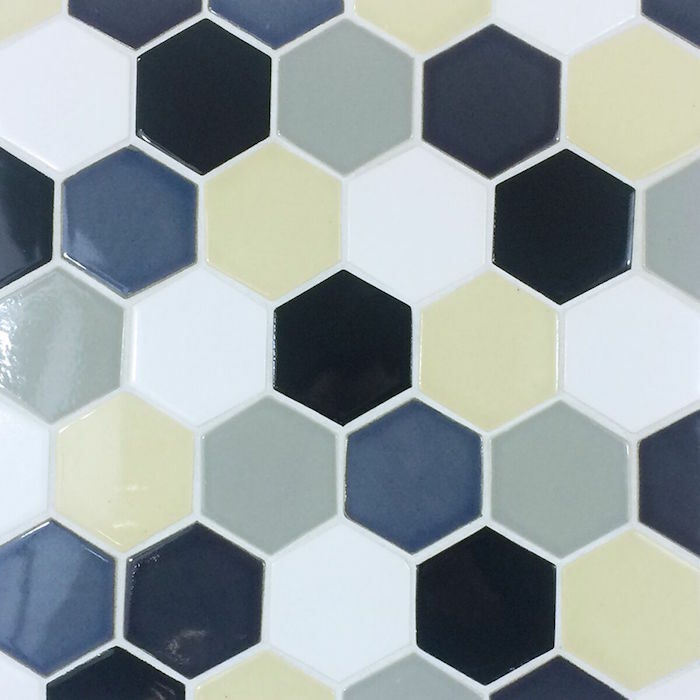 This, combined with a myriad of unique trim styles (complete with out corners and down angles), unique shapes and patterns, makes Fiddlehead Ceramics your go to choice for ceramic tile. 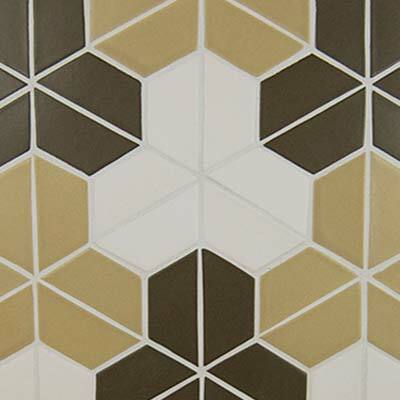 Use on walls or floors, inside or outside.